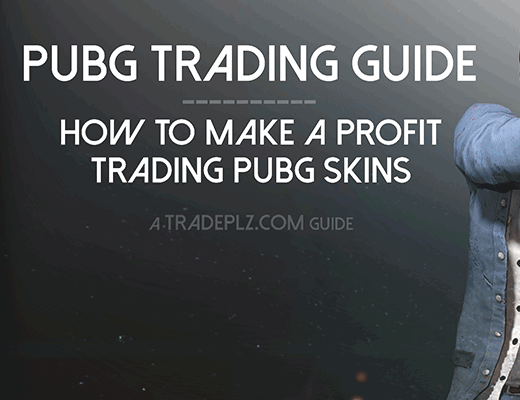 In this resource I gathered some of the biggest and most popular places to buy PUBG skins and items, doesn’t matter if you’d like to buy your skins with cash or if you’re looking to trade your own skins for some other items you’re interested in I’m sure you’ll find a marketplace or site that works for you in this guide. Also if you have any suggestion on sites worth adding to this list feel free leave a comment at the bottom of the page. This page has affiliate links, clicking the links and buying something using them supports the site. 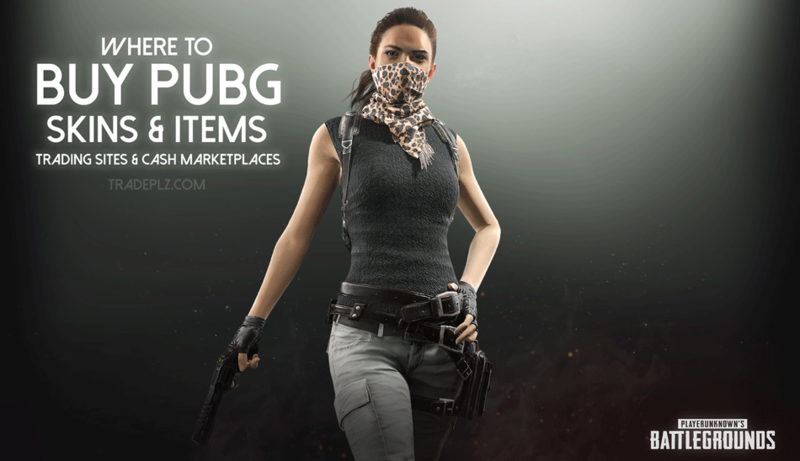 There’s a few marketplaces out there that let people buy & sell PUBG skins with each other, these marketplace provides a safe and convenient place to buy PUBG items for cash. Down below I listed the major marketplaces that deals with PUBG skins. 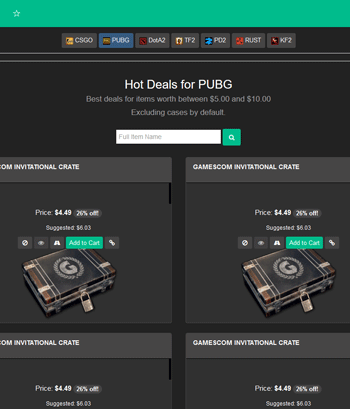 Bitskins is a major marketplace where people can buy & sell their PUBG skins for money, their Deals section is worth checking out if your looking for a bargain on some skins. And if you’re out to get the most out of your money I can recommend Bitskin’s buy order function enough. Simply place a order for PUBG keys (or any item), set the price you’re willing to pay and when a seller appears with the price you set the item will automatically be purchased. Bitskins accepts Paypal, Bitcoin, G2a Pay, Ethereum, Litecoin and Credit cards as payment. With a 5% sales fee (lowest around for any marketplace) the prices for items are quite low on the site. 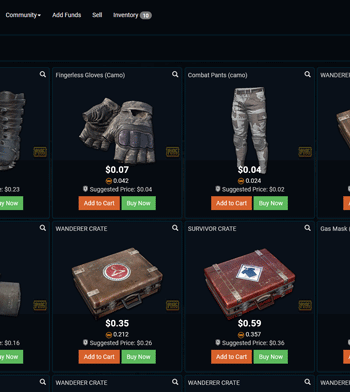 OPskins is one of the leading marketplaces when it comes to virtual items in games, CSGO skins has always been their main focus, but the PUBG skins section on OPSkins is growing steadily as the game expands in popularity. You’ll find some of the best deals over thanks to the huge user base OPskins have, you can expect to find every item in the game to be sold on this marketplace. OPskins accepts Paypal, Bitcoin, Paysafecard, G2APay to name a few. If you’re planning on selling your skins on the site they have a 10% sales fee, a premium subscription is available if you want to lower the fee down to 5%. If you’re more interested in buying your PUBG skins with items I collected a small list of trading sites down below, if you’re looking for even more trading sites options I suggest you check out my other guide, PUBG trading site resource list, there you’ll find a comprehensive list of over 10+ sites worth checking out. r/PUBGTrade – Subreddit dedicated to PUBG trading, plenty of high valued items being sold here. Steam Community market might be the most expensive place to buy your PUBG skins on, but I decide to still include it on the list because of two major reasons, buy orders & steam sales. On the Steam market you can place buy orders for a chance to get your items a little bit cheaper, you’ll have a hard time getting the most in-demand items cheaper via buy orders but you’ll have much better luck placing buy order on less popular skins and items. 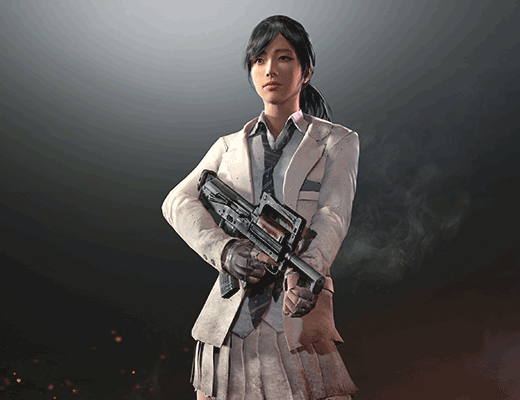 A great time to buy PUBG items is during the big Steam game sales, during these sales most of the games on Steam are discounted and a lot of people are looking to buy some games on their wishlist, people need funds to buy these games so people tend to sell their skins to get Steam funds, and when a lot of people sell their skins at once the prices tend to drop on the community market, making it a great time to snag some good deals on skins too. A general rule of thumb is that items on the Steam community market is quite a lot higher in price then if you would buy the same item with money outside of Steam. It’s also worth noting that after your purchases you’ll have to wait 7 days before you can trade your newly bought items. 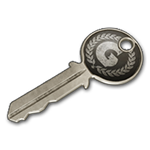 You have a three options if you want to buy keys through Steam, you either head over to the Steam market and buy PUBG keys from other players, or you can buy keys inside the game, but this requires that you own a case that you want to buy the keys for. 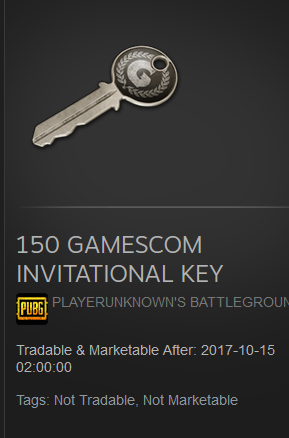 The last option let’s you buy keys inside Steam without owning the case in question, just use this URL https://store.steampowered.com/buyitem/578080/35100001/1, this will send you to the checkout for buying the Early bird key (Gamescom Invitational key). You can edit the last “/1” of the URL and change it to as many keys you’d like to buy, so for example changing the end of the URL to /20 would give you 20 keys at checkout. Worth noting is that in some regions it’s cheaper to buy the keys this way then from other players on the Steam market. 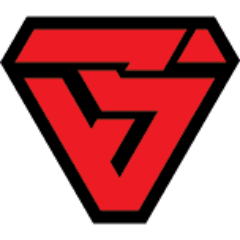 Skins.cash is a trading service that let’s you trade your unwanted PUBG items instantly for cash, you’ll get cash for your items within a few minutes. They don’t accept all PUBG items and you should always expect to lose quite a bit of value when selling your items through this website, it’s a easy and expensive way of getting cash fast. Skinsmarket is a similar trading bot site that let’s you get cash for your items within a few minutes, but just like the case is with Skins.cash, expect to lose a lot of your item’s value when trading on a service like this. This is a convenient service if you want to cash out your PUBG items fast and easy, and don’t care if you lose profit while doing so.